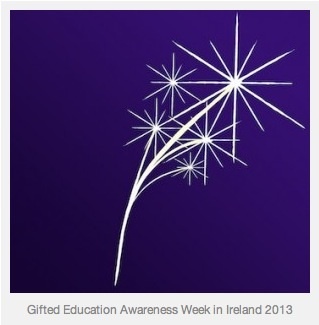 This week is the 3rd Gifted Awareness Week in Ireland and I am pleased to take part in this event to support Gifted Education there with my blog. We know that we have children with high potential in every country around the world and they need special education but unfortunatly the education system in so many schools around the world can not meet the needs of these children. There are so many lacks and problems that we have to solve first before to do anything in this way. 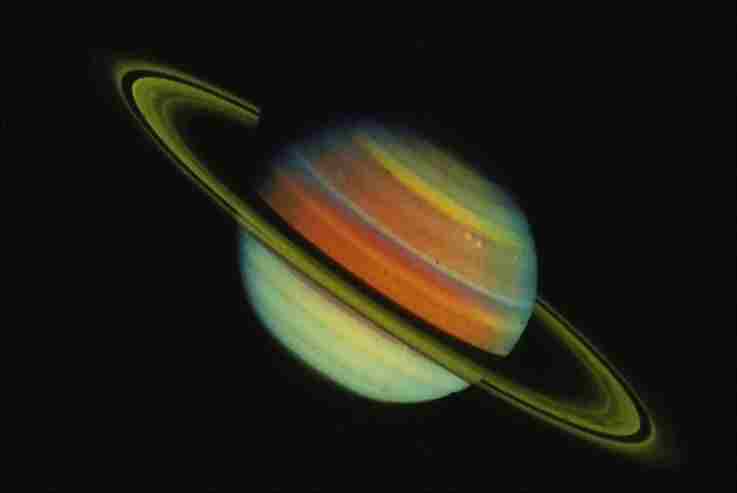 – Lack of unity between gifted educators, gifted advocators and parents of gifted children. At this point I will stop talking about problems and prefer to talk about the solutions. As a specialist in gifted education and a solution focused therapist, let me ask you a miracle question. The Miracle Question is a popular question in Solution-Focused Therapy (SFT) — a type of therapy that focuses less on problems and the past and more on solutions and the future. The genius behind this question is that it forces you to stop thinking about why you can’t achieve something and allows you to imagine how your life could be if something miraculous occurred. 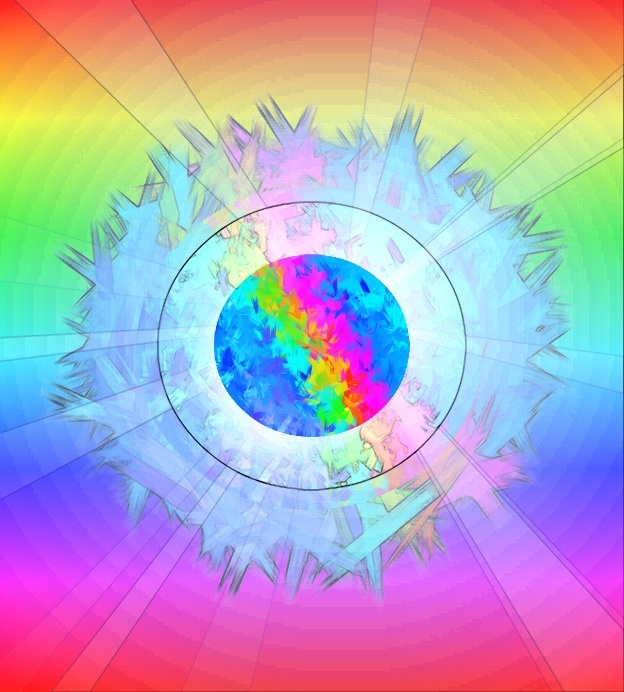 – People will respect and continue to learn from the experiences of the old gifted educators, who are not present in social media and they will take care of them to not fall into forgetfulness and keep appreciating them and interview or ask them for advice. – The young generation of educators will be motivated to learn more about gifted education. – Teachers are more and more dedicated to take care of high able kids and learn more about differentiations and ask experts to raise their knowledge about gifted education. – Gifted kids will be happy, laughing and delighted with their serenity education and justice in the society and therefore could develop their potentials and express them. – The gifted researchers and gifed advocators will work together and will solve problems rather than take care of their own egos and self-presentation. At the moment all that is like a good dream but like what Eleanor Roosevelt said: The future belongs to those who believe in the beauty of their dreams. Lets dream of a better future for gifted education, talk less and do more. 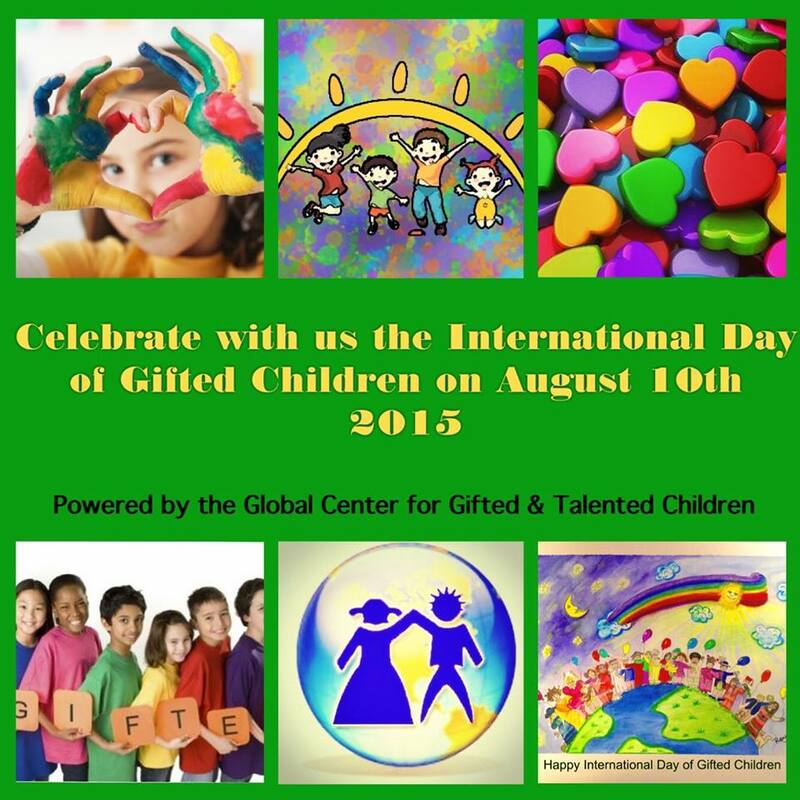 Lets start to share our experiences and knowledge in gifted education in peace and harmony.